February 10, 2008 (Syracuse, NY) – Peggy Ogden, President and CEO of the Central New York Community Foundation, was one of ten Central New Yorkers named as recipients of this year’s Post-Standard Achievement Awards. Peggy was honored in part because the Community Foundation’s endowment grew from $13 million to $117 million under her leadership. 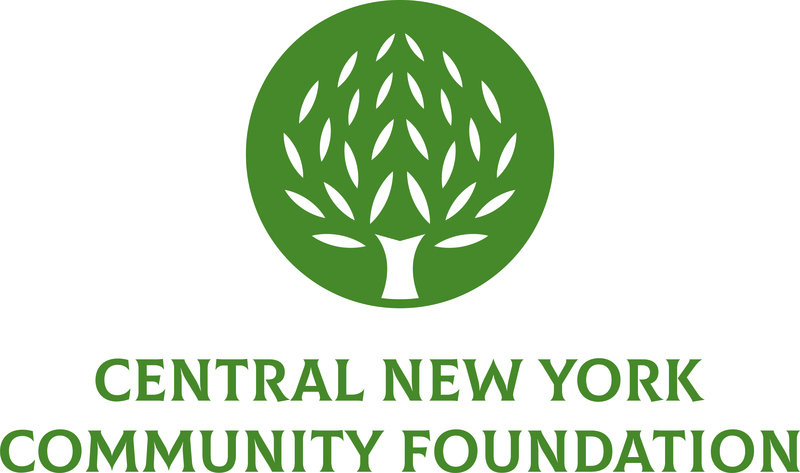 Under Peggy’s leadership, the Community Foundation supports numerous community projects and gives away more than $4 million a year to nonprofit organizations in Madison and Onondaga counties. Peggy also currently serves as the first female president of the Century Club in Syracuse. The ten honorees will receive their awards at a luncheon on April 7, 2008 at the Holiday Inn in Liverpool. To purchase tickets, contact Helen Marcum at 637-4647.